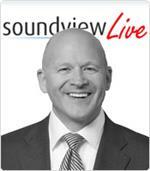 In this Soundview Live webinar, How to Create Urgency & Growth in a Nanosecond Culture, Jason Jennings draws on years of research and 11,000+ in-depth interviews with executives, business owners, and CEOs across the country to uncover how successful leaders build a culture that supports speed, innovation and growth. 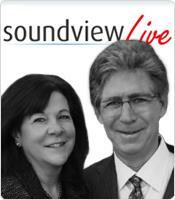 For twenty-plus years, Jeremy Eden and Terri Long have helped companies of all sizes make millions by harvesting their low-hanging fruit. 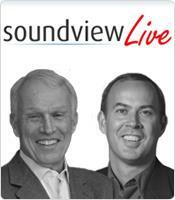 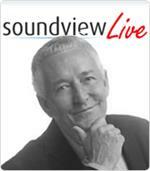 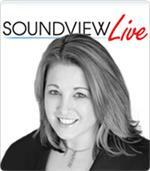 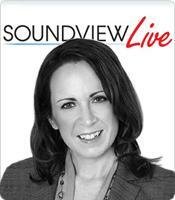 In this Soundview Live webinar, Eye-Opening Ways to Improve Productivity & Profits, they will show you how. Need to grow your company’s earnings but don’t know where to find the low-hanging fruit? The answer is right in front of you but harvesting it takes skill. 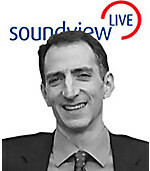 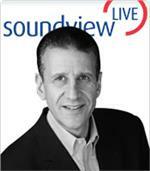 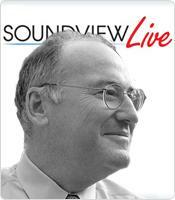 In this Soundview Live webinar, Scaling Up Excellence, Robert Sutton shows what it takes to build and uncover pockets of exemplary performance, spread those splendid deeds, and as an organization grows bigger and older - rather than slipping toward mediocrity or worse - recharge it with better ways of doing the work at hand.